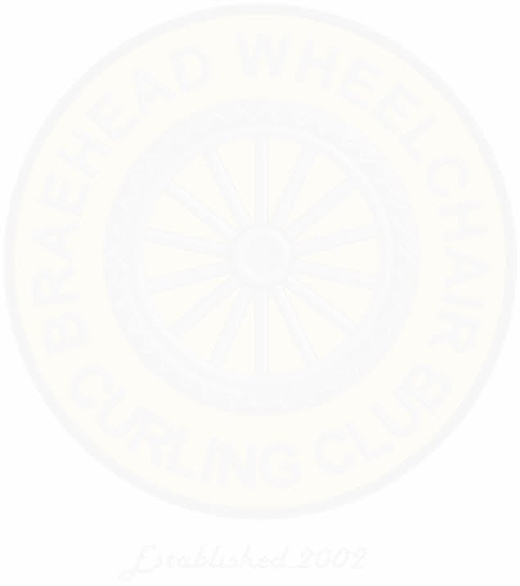 Braehead operates an internal Sunday League, as well as its players participating in the Forest Hills League and a number of open and invitational events. Specific results and reports appear here, but follow the menu on the left for the League results and Tables. Note to players: When you play in tournaments it will be the skips responsibility to ensure the result of any match/tournament goes to the results co-ordinator for the club. Please note that the Sunday League will be played as it was last year. All members are invited to attend and names will be drawn “out of a hat”. Teams will be decided on the day.